When it comes to pets that live in our homes parasite control is one of the main concerns, particularly when children are around. At Denne Country Stores we have 2 qualified SQPs who are qualified to provide advice and products to help control parasites on dogs, cats and even rabbits! 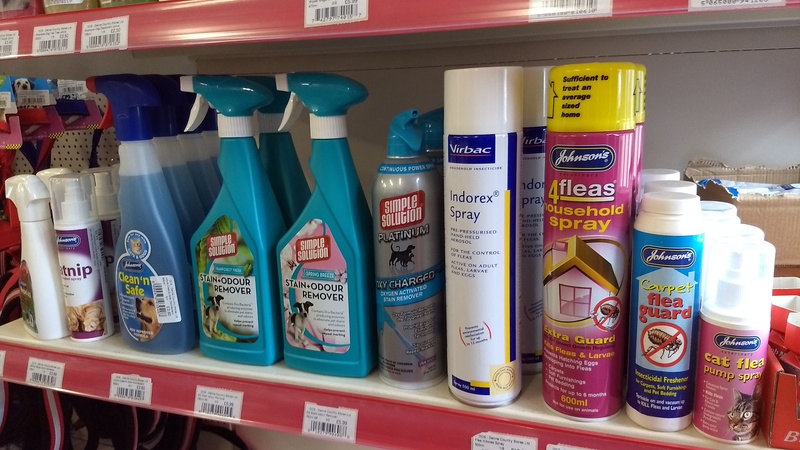 We are a stockist of Frontline Cat and Dog Flea and Tick Control which is a comprehensive spot-on solution to protect your cat or dog from fleas for up to 6 months and ticks for up to 3 months. 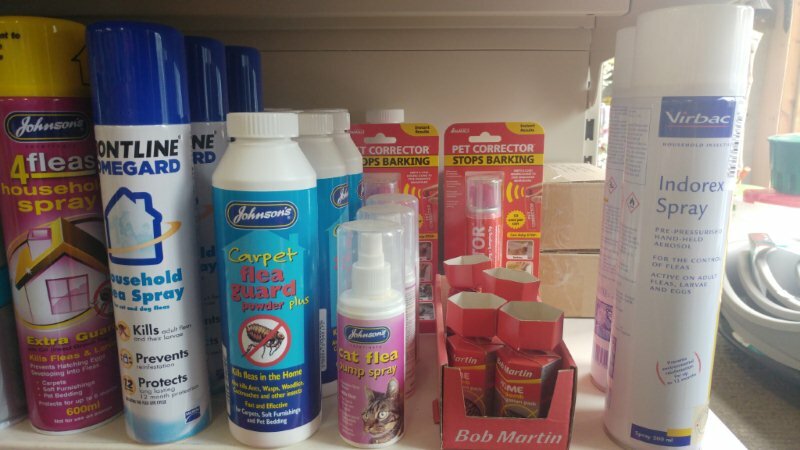 We also stock a range of products for use on bedding, upholstery and carpets to help keep your house flea free. 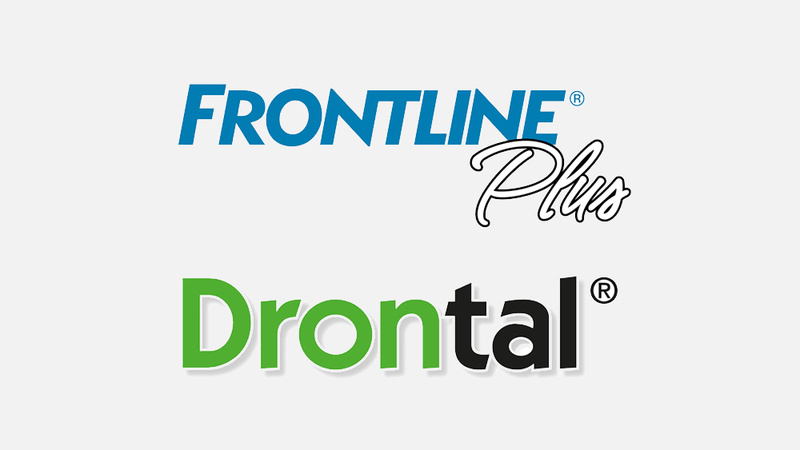 Where wormer is concerned the main brand we stock is Drontal Plus. Drontal is one of the only wormers to protect against all types of worms in cats and dogs. We also stock Panacur paste and granules for times when more specific or strategic worming is necessary such as pregnancy. One of our SQPs is always in store to give help and advice on what and when to use parasite control products on your pets.